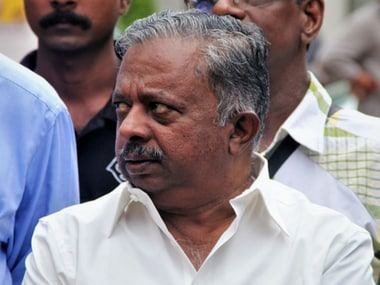 Kerala forest minister K Raju on Thursday issued an apology for taking a trip to Germany while the state reeled under heavy floods. 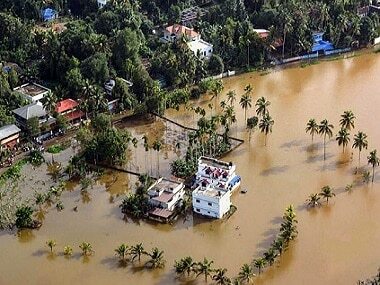 The Malayalam news channels — despite some shortcomings — did a commendable job of covering the Kerala floods, within the limited time and resources available. 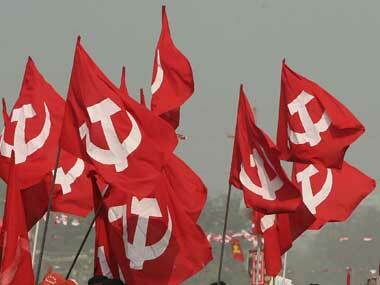 CPI downplays differences with CPM, dubs move to skip Kerala Cabinet meet as "differences in family"
CPI general secretary S Sudhakar Reddy downplayed the alleged differences with CPM, and dubbed move to skip a cabinet meeting in Kerala as "differences inside the family". 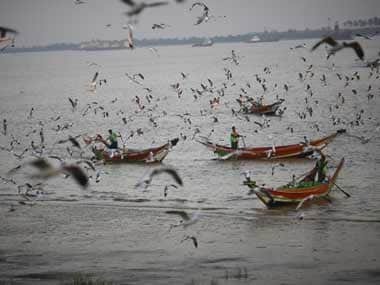 Kerala Government on Thursday confirmed an outbreak of avian influenza of H5N8 among ducks in water-logged Kuttanad in Alappuzha District, but allied apprehension that the disease would spread to humans. With four villages in Alappuzha district reporting ducks dropping dead, authorities have called a meeting on Thursday to decide if ducks in a one-kilometer radius, covering these villages, need to be culled. 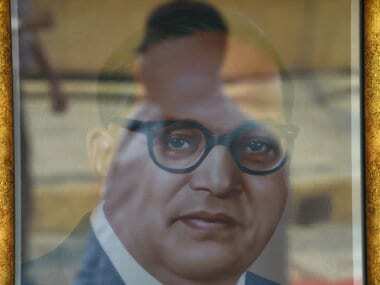 The battle over the legacy of Dr BR Ambedkar just got more intense. The Congress has decided to counter the aggressive bid of the BJP and its ideological fountainhead Rashtriya Swayamsevak Sangh (RSS).